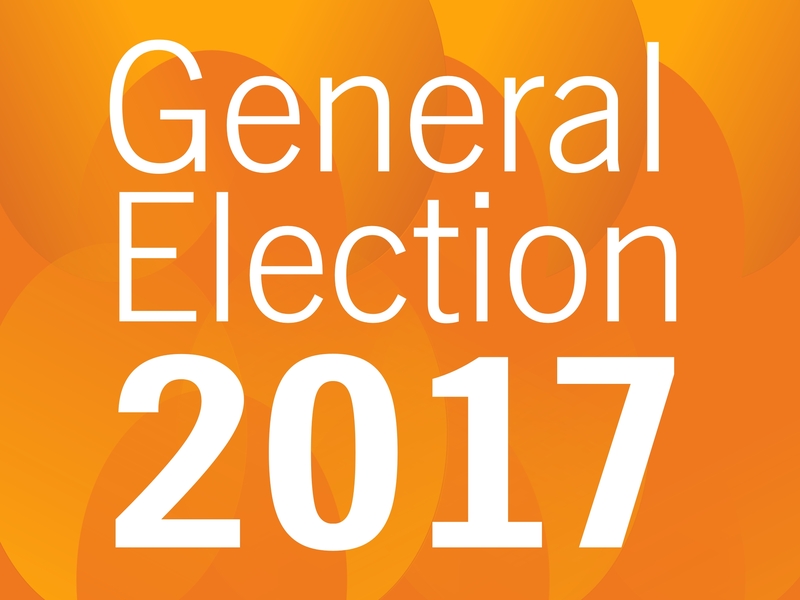 With Theresa May surprising many with her shock General Election announcement, we thought it would be useful to write a quick template press release to help you promote your local Liberal Democrat candidate. Just localise it and send it out to your local news outlets. Download the template press release.